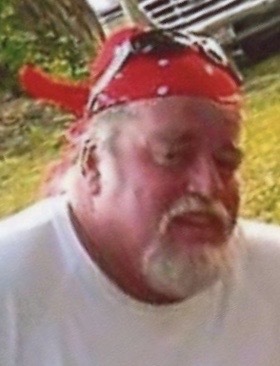 OSWEGO, NY – Thomas “Gypsy” H. Towsley, 58, a resident of Oswego, passed away Saturday May 2, 2015, unexpectedly. Thomas loved playing music and was an avid pool player. Surviving are four sons, Tommy (Tamara) Towsley of Oswego, Christopher Towsley of Oswego, Nathan (Amber) Towsley of Colorado and Shane (Sara) Towsley of Oswego; his significant other, Sally Galvan of Oswego; and her children of Texas; two brothers, Joseph Reeves Sr. of Syracuse and Kenneth Reeves of New York; three sisters, Diane Baker, Valerie Bostic and Joan Hubbard, all of Florida; 13 grandchildren; several nieces and nephews. Calling hours will be from 2-4 p.m. Friday at Nelson Funeral Home, 11 W. Albany St., Oswego.